She has a family where she has 5 half siblings that sold for 6 figures at auction. Included in this half sibling family tree is the black type winner, Miss Dolce. 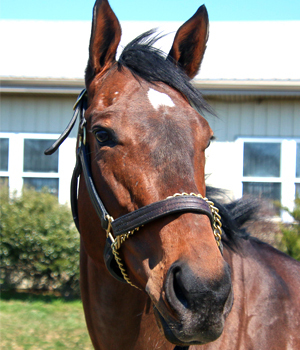 Animalistic is a new broodmare and is currently booked to Weigelia. You can learn about this crossing in the blog post at Houstanic Bloodstock. This cross has an “A” True Nicks. The mare will be at WynOaks in Pennsylvania. 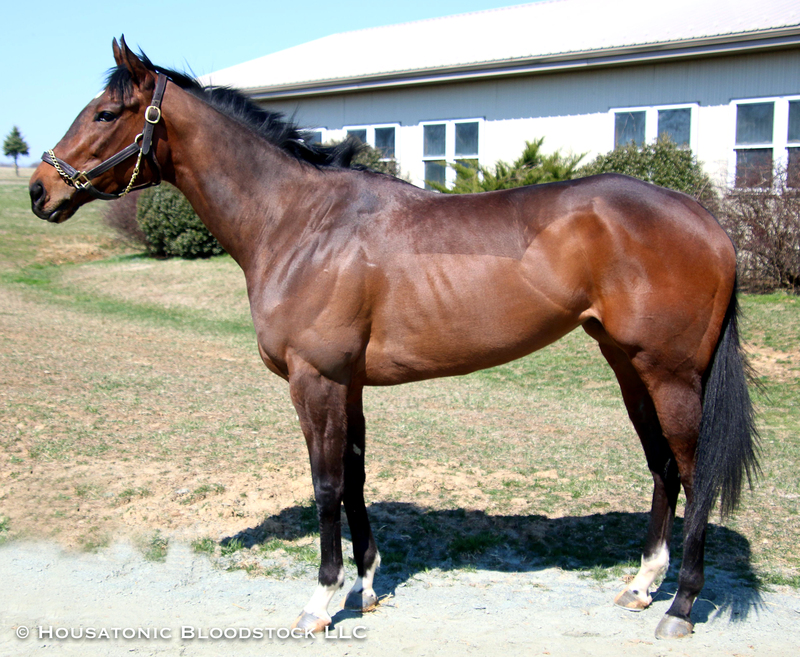 Animalistic was a $50,000 Keeneland November weanling purchase by noted Kentucky horseman Chris Baccari, and she began her career in the barn of Wesley Ward before ultimately winning a pair of dirt sprints in the Mid-Atlantic at 3- and 4-years-old. She won or placed in nine of her 15 career starts, earning a total of $34,270. Animalistic is a half-sister to the stakes-placed winner Miss Dolce (by Unbridled’s Song) and three additional winners, while her dam has a yearling colt by Fed Biz still to come, and was bred to Goldencents for 2019. 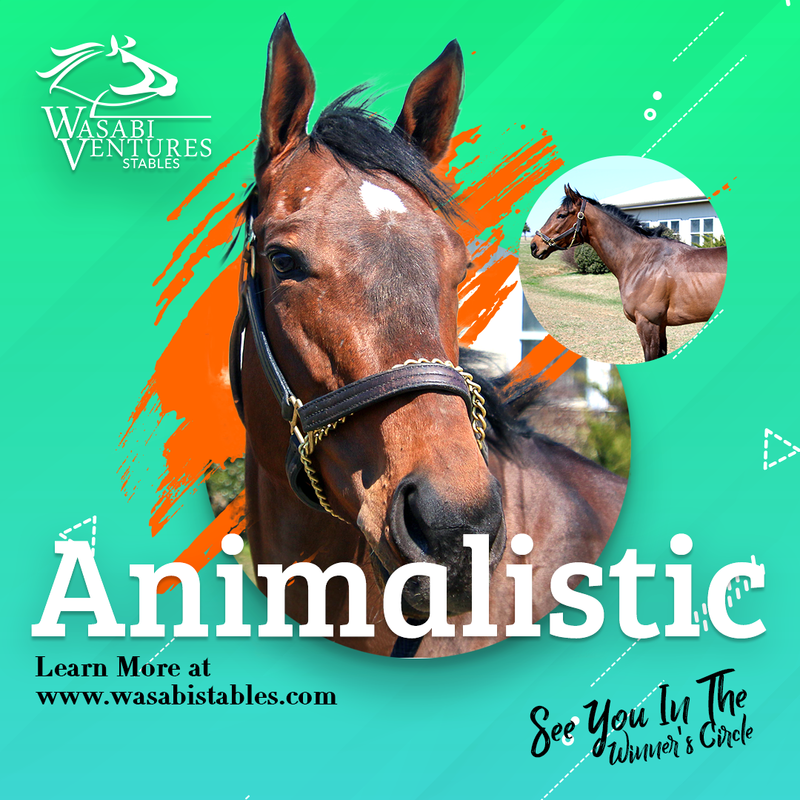 Animalistic’s dam is Misty Sixes, a four-time stakes winner of $450,548 who also finished 3rd in the Grade 2 Delware Handicap during her own racing career. A daughter of Preakness-G1 winner Summer Squall, Misty Sixes is a half-sister to the Grade 3-placed stakes winner Broadway View (by Broad Brush), the pair being out of Pimlico Distaff-G3 winner Double Sixes (by Gone West). Double Sixes produced six other winners, as well as the stakes-producer Pier Sixty Six (dam of multiple stakes winner of $309,446 Paco Smart, by Aragorn). 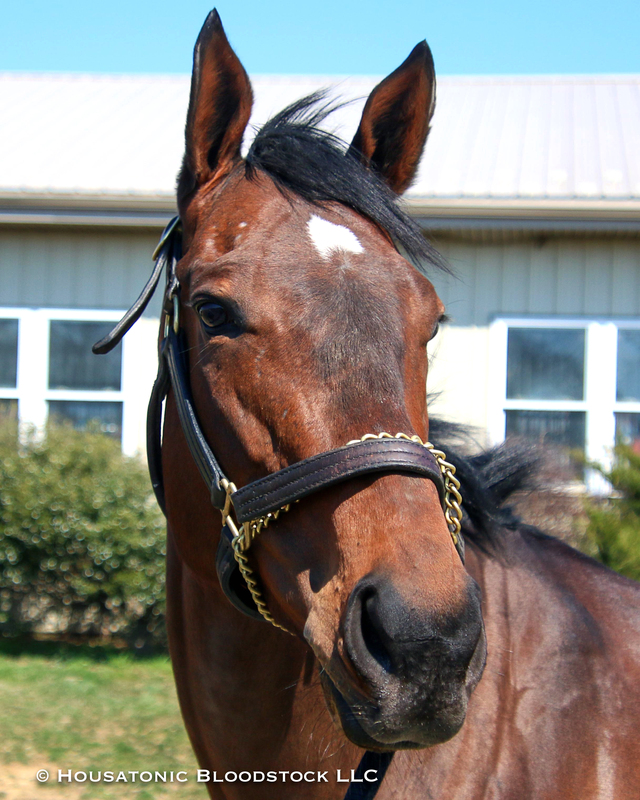 Animalistic’s third dam, multiple stakes winner Cast the Die, also produced Grade 1 winner Devil’s Orchid (a stakes producer as well) plus four other black-type runners, and she is the ancestress of Champions Go Greeley, Points of Grace, Victory To Victory and Minister Margaret, as well as more than 20 additional black-type winners. Further back, Animalistic traces in tail-female to Flambino, the dam of Triple Crown winner Omaha, and then to Flambette, who is also the second dam of Gallorette and Johnstown — a famed Belair Stud family.